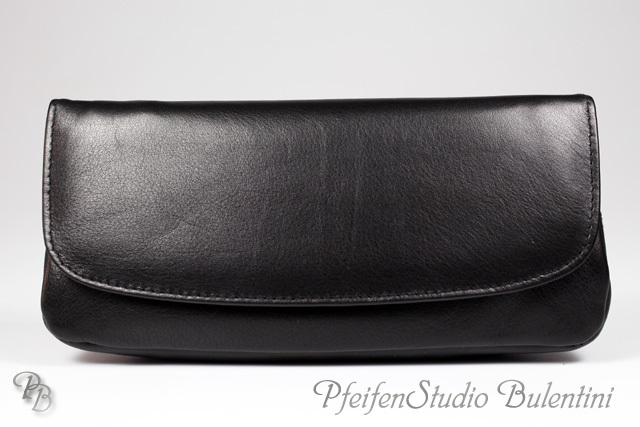 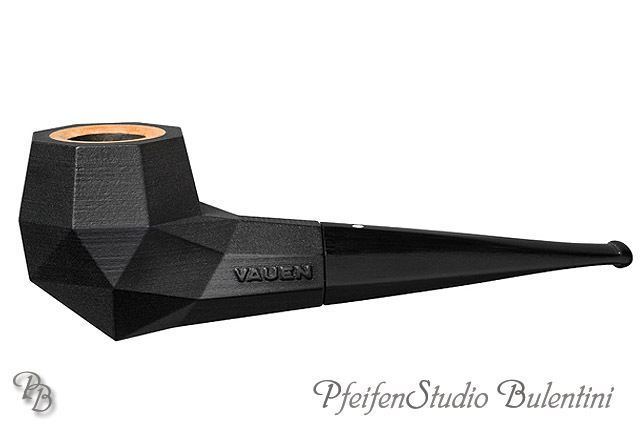 Quality and an abundance of ideas are traditional characteristics of VAUEN, which go back 160 years. 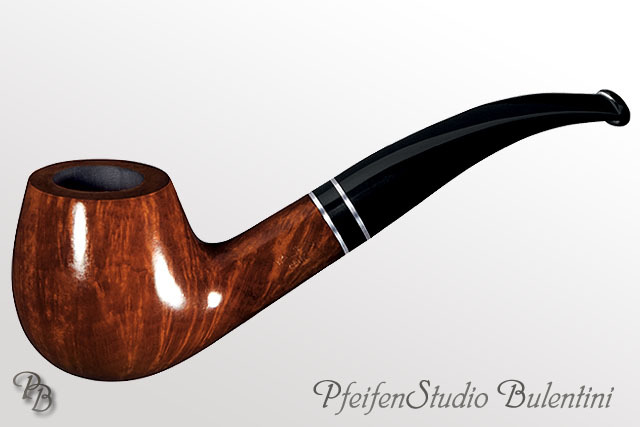 This means 160 years of skilled craftmanship paired with contemporary technology. 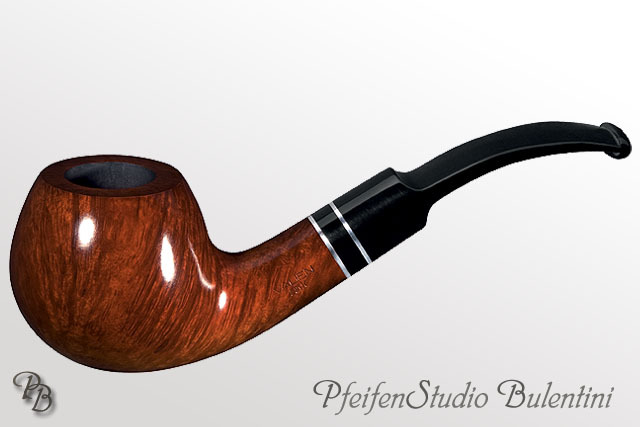 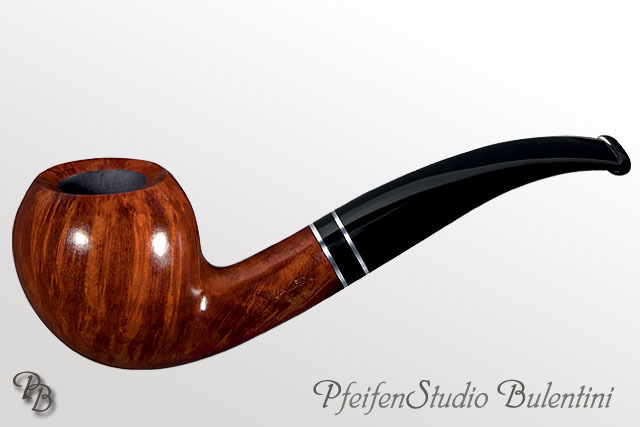 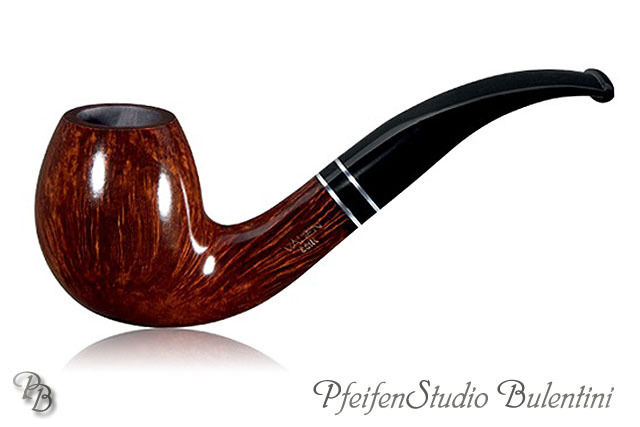 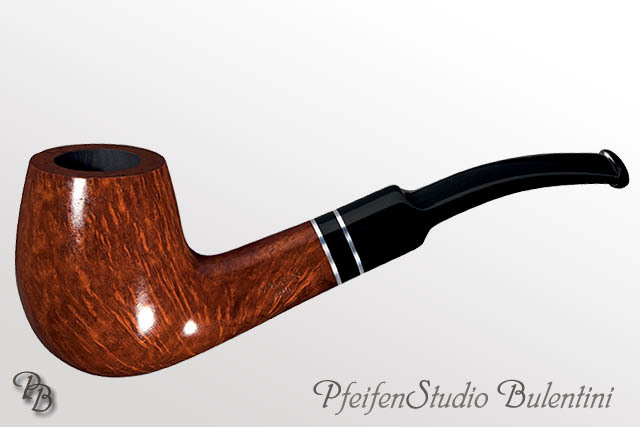 160 years experience with the individual wishes of the pipe- lovers of today and tomorrow. 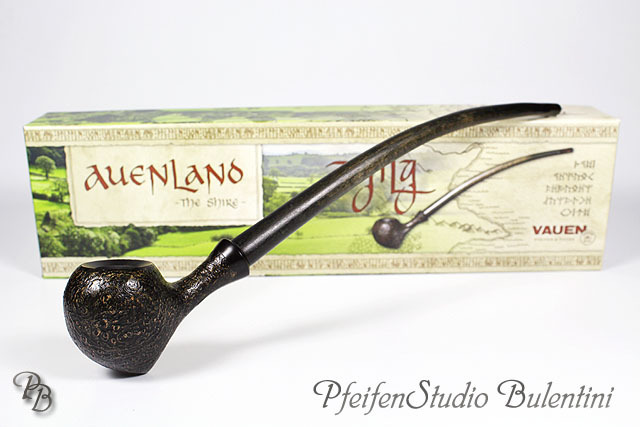 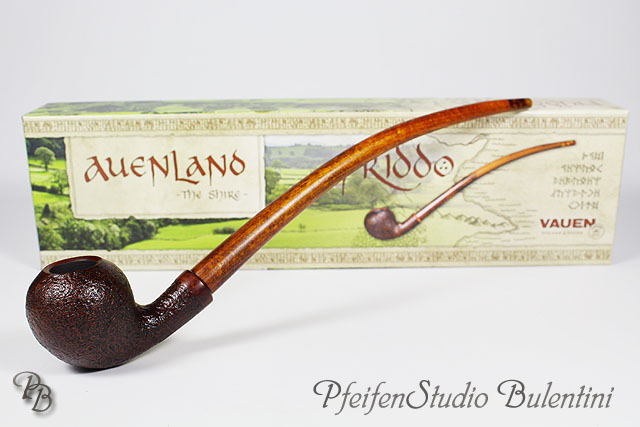 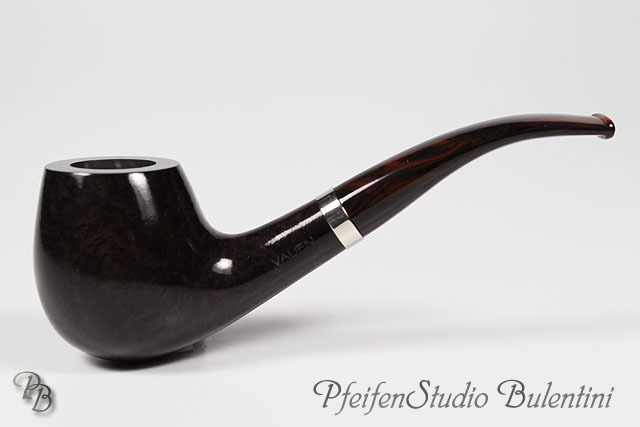 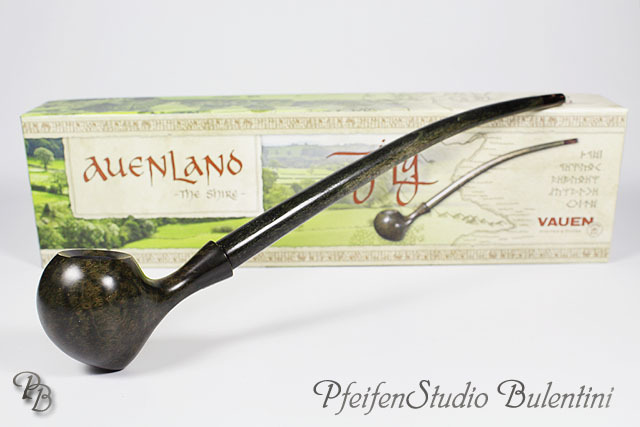 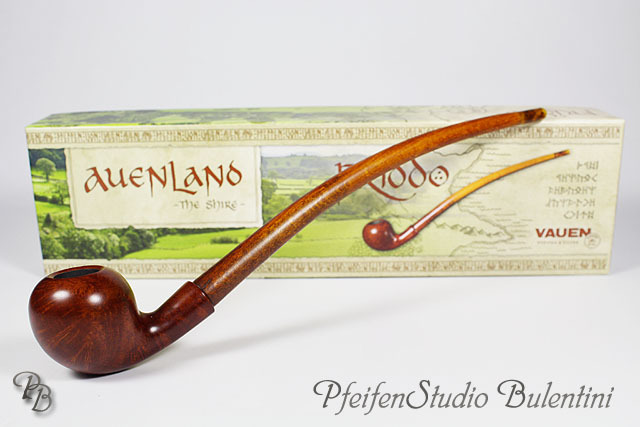 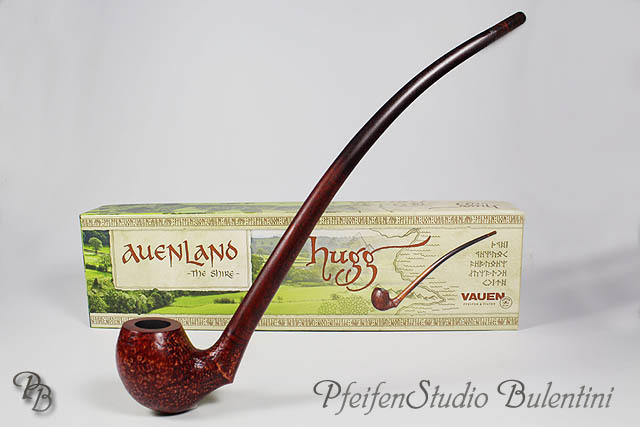 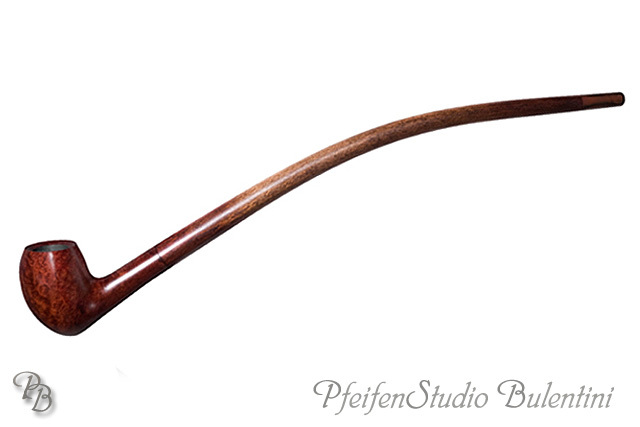 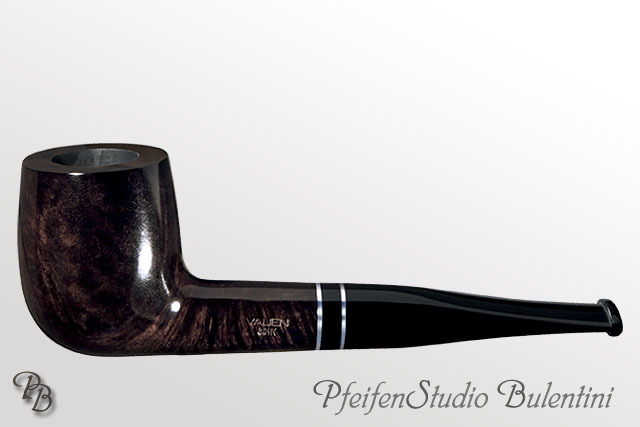 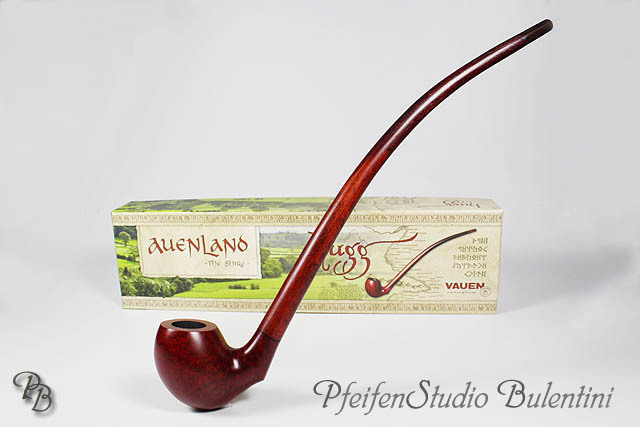 Come with us through the world of VAUEN - the passionate pipemaker - since 1848.In 1848 Karl Ellenberger and his partner, Carl August Ziener turned an idea into reality in Nuremberg. The very first German pipe manufacturing company produced pipes from selected woods for connoisseurs throughout the world. 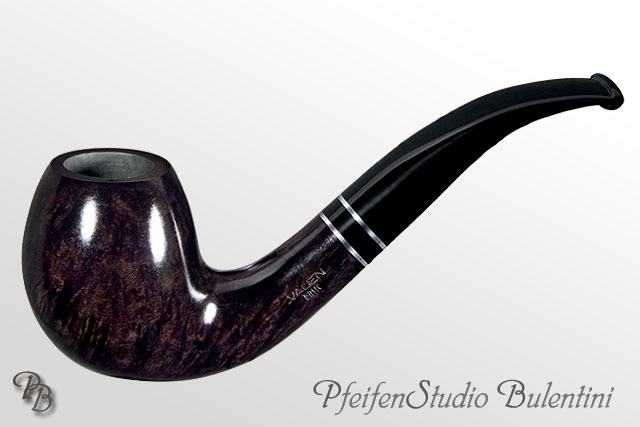 In 1911 Adolf Eckert began marking choice quality pipes with a white dot on the mouthpiece as a distinguishing mark. 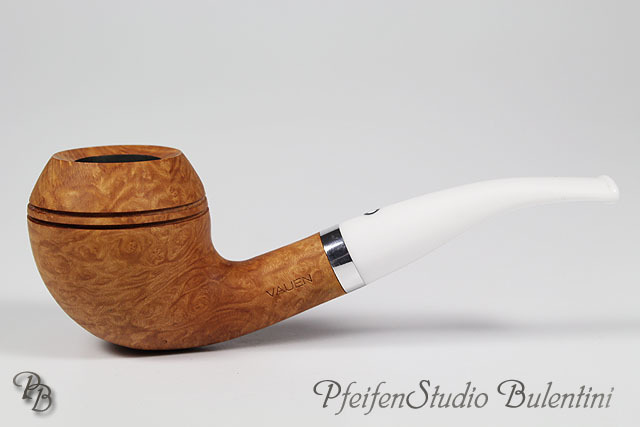 In the meantime the “White Dot” has become a trademark that is renowned worldwide. 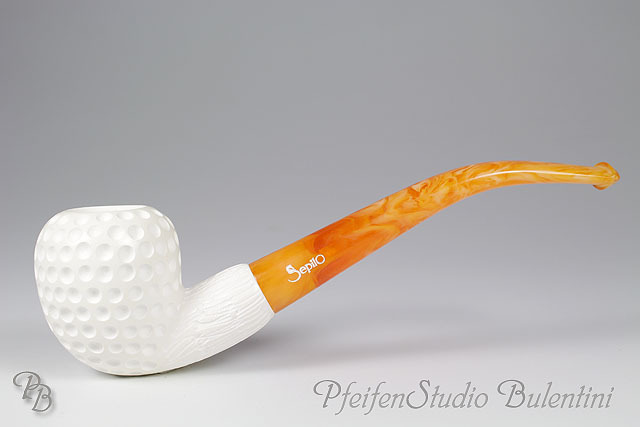 This White Dot guarantees a special selection of material, an attractive grain and the highest possible standard of craftsmanship. 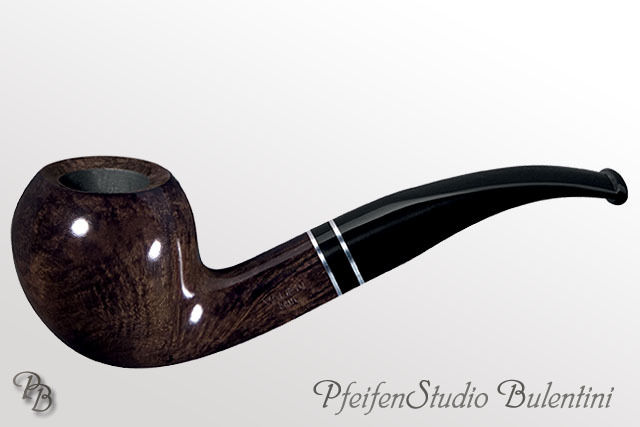 Export customers receive the White Dot quality with a grey dot.